We offer Zoom! 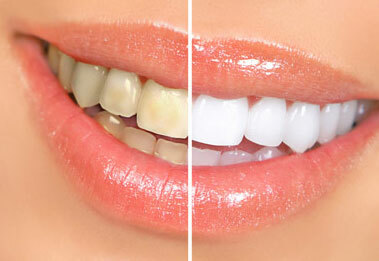 office whitening and home whitening treatment. You can discuss both options with us and decide which one is more appropriate for you. Before tooth whitening procedure, we examine your teeth to predict how effective the whitening will be and which technique will be most suitable. For example yellowish teeth will bleach well and brownish teeth will bleach less well. For new patients, a complete examination with x-rays is required prior to any tooth whitening treatment. Please call 757-497-8611, our office located in Virginia Beach, to find out about our seasonal offers for Zoom! and home whitening treatment.